We love having fun dancing! We love meeting new people! In Ensemble you can not only learn about Polish cultre, traditions, music and dance but also you can meet new people. Perhaps those people will become your close friends for many years . 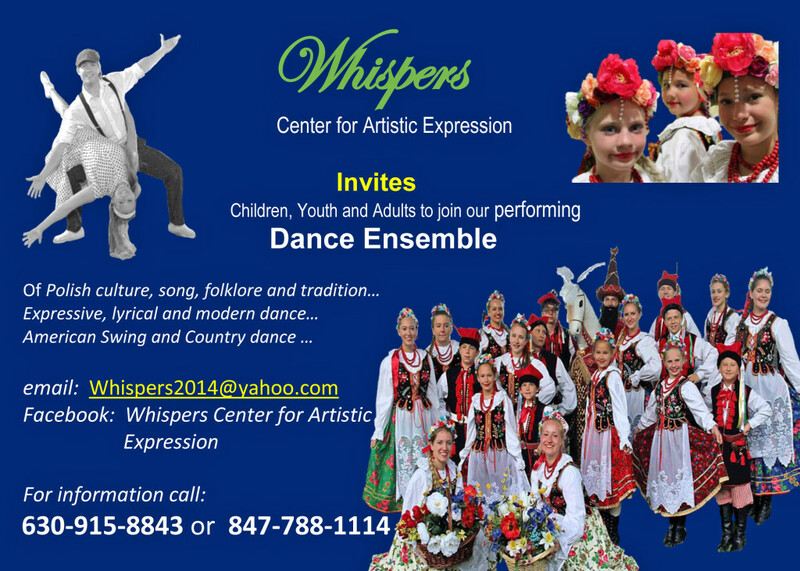 If you or your child wants to meet friends and dance together, we want you in the Ensemble.